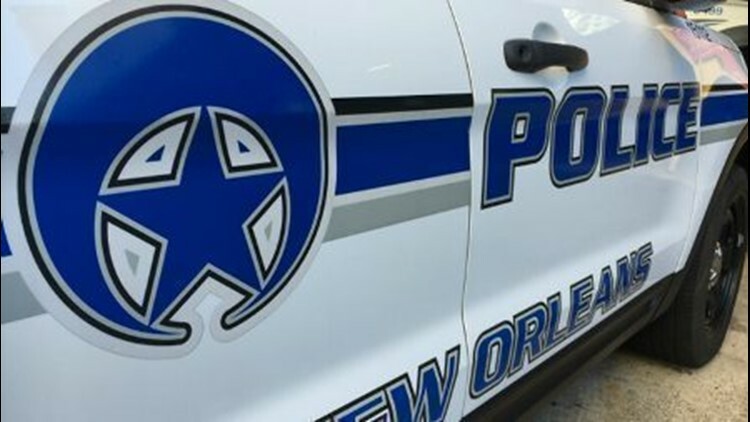 NEW ORLEANS — Police are investigating a Sunday shooting they say injured a teenager in Gentilly. At around 12:35 p.m., a 17-year-old arrived at the hospital after being shot in his leg, NOPD officials said. Hospital staff alerted police, who spoke to the victim and opened their investigation. After first, the teen told officers he didn't know where or when he had been shot. Upon further investigation, however, police determined it happened in the 3900 block of Gentilly Boulevard, on the border of Gentilly and the Desire area. Police classified the incident as an aggravated battery by shooting. No further details were available as of Sunday evening. This incident involving a minor comes amidst an uptick in juvenile crime in Orleans Parish that NOPD Superintendent Shaun Ferguson announced last week. Crime statistics from the first quarter of 2019 show that 238 juveniles had been arrested through the first half, for crimes ranging from auto-burglary to murder. "Just last week, we put out a notification to everyone identifying the crime trend of violent homicides, armed robberies, non-fatal shootings. We are down in those offenses, however, there is increase in auto burglaries and auto thefts and more importantly over the last week or two we have identified juveniles becoming more brazen in these particular crimes," Ferguson said. According to the department, there were 1232 arrests of juveniles in 2018, 735 of which were on felony charges. 2017 saw 476 felonies out of 965 total juvenile arrests, up from 2016 which had 786 arrests and 300 felonies. Anyone with information on this crime or any crimes should call Crimestoppers at 504-822-1111, police said.